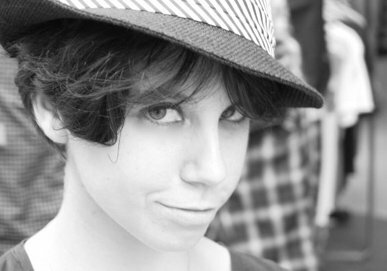 Aimé Donna Kelly in THE DANGEROUS HOUSE OF PRETTY MBANE at InterAct Theatre Company. 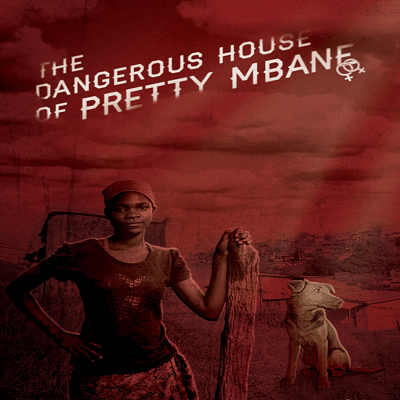 The world premiere of THE DANGEROUS HOUSE OF PRETTY MBANE runs January 16-February 8, 2015 at InterAct Theatre Company in Philadelpiha. 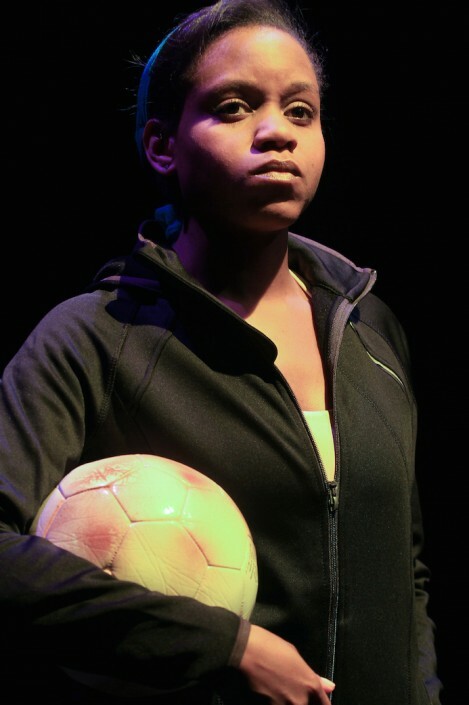 [Adrienne Theatre, 2030 Sansom Street] January 16-February 8, 2015; interacttheatre.org.